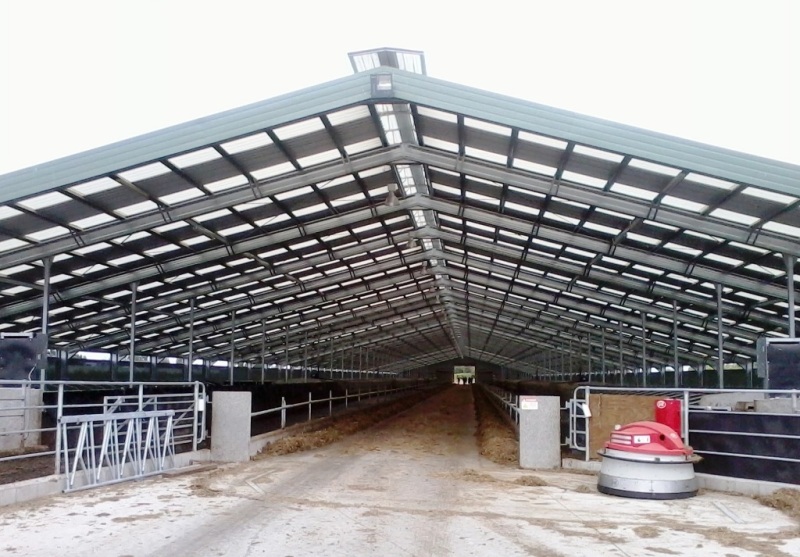 Specialised Structures specialise in the design and build of Freestall Cow Barns. 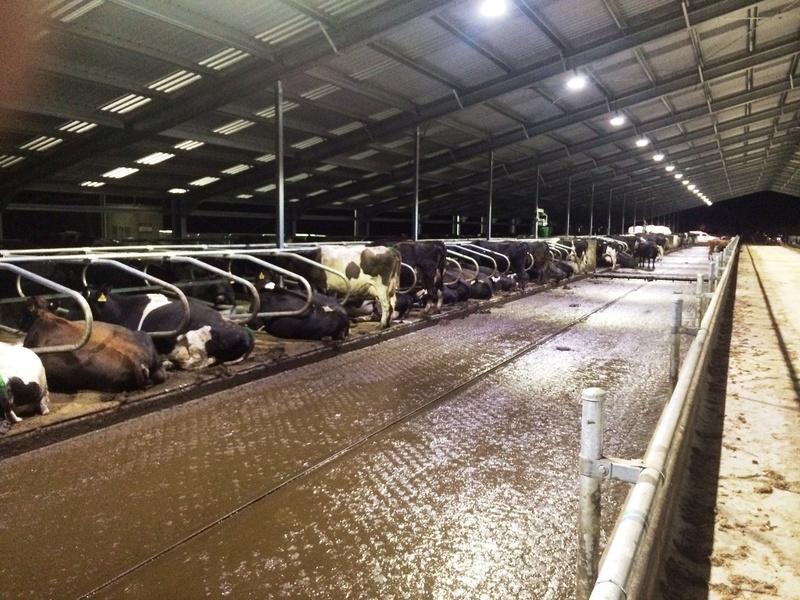 They have built and completed major projects for the Dairy Industry and have extensive experience in the design and building of Freestall Cow Barns, Calf Rearing and Feed Storage Buildings. 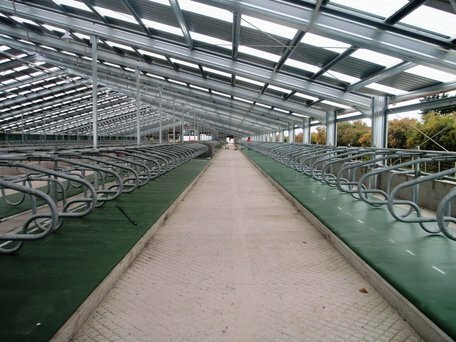 Specialised Structures offer the complete package from design and engineering, specification, council consents, through to construction of your building. 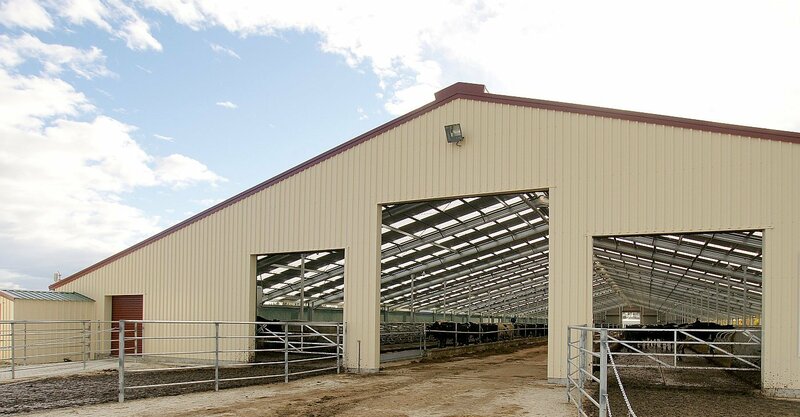 They are experts in free stall barn design and can help you plan your free stall barn dimensions. 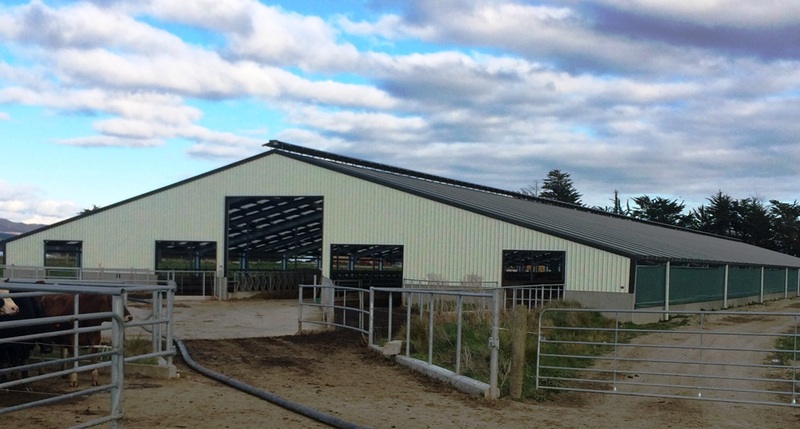 Dairy projects are a significant investment, which is why Specialised Structures design your building to meet your purpose now and in the future. Check out our projects on free stall barn design here. 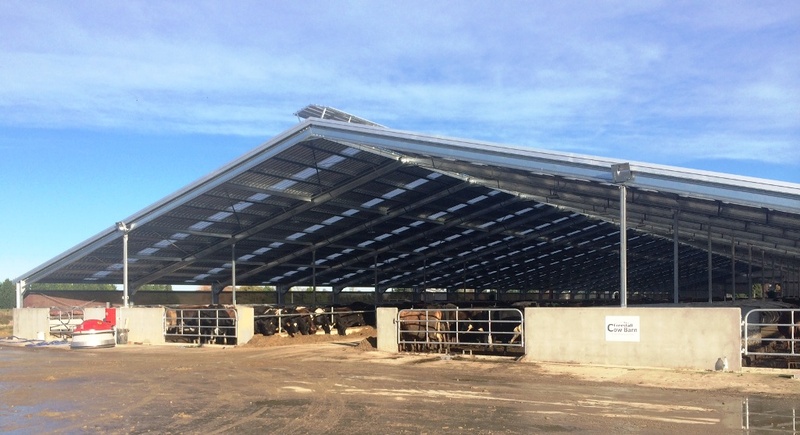 Specialised Structure’s design and construction team coordinated with our Advisory Consultants to ensure your cow barn is designed to accommodate your animals every need, and to ensure the very best environment for your cows, giving you the very best for your investment. Our innovative systems, using the latest technology, deliver superior results on time and within budget. Inquire about our free stall barn cost system today that will help you get the barn you need at a specific price point. To request an estimate from one of our Specialised Structure’s teams contact a merchant at a location near you today. 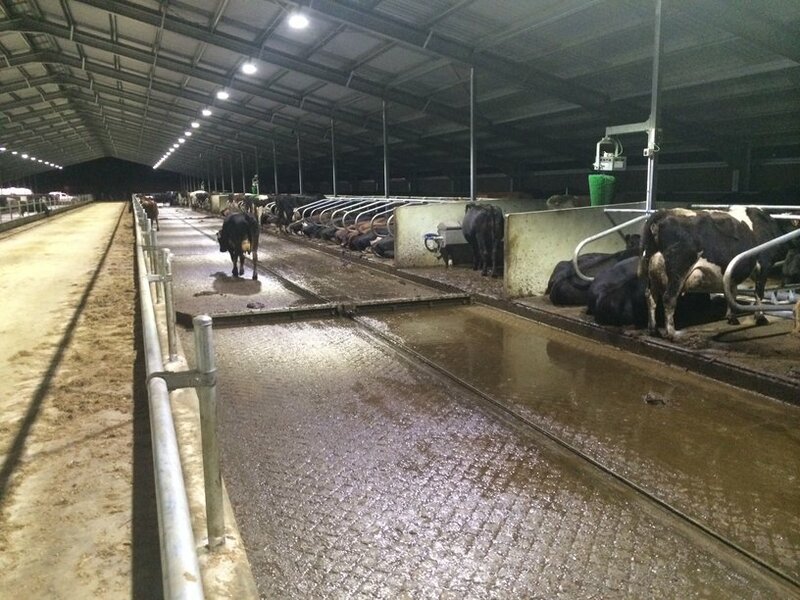 We customise our Freestall Cow Barns to accommodate your animals every need. 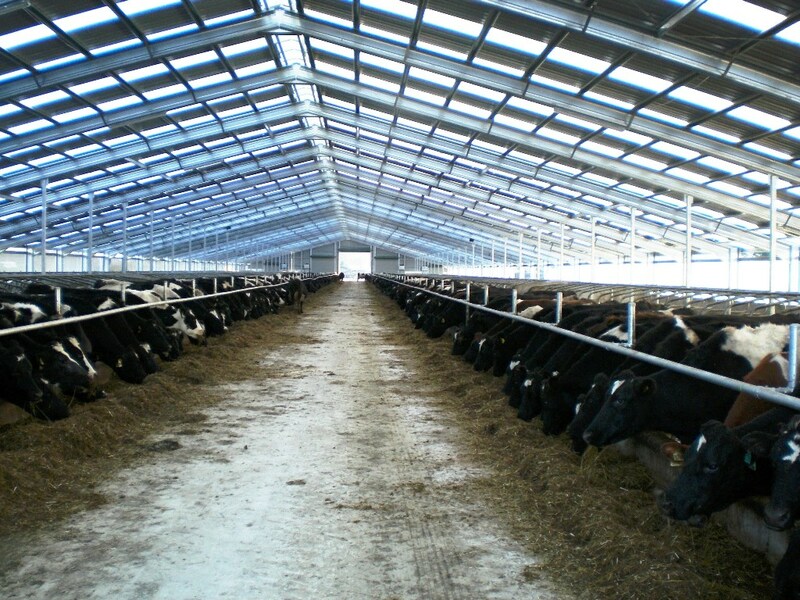 Let us design your purpose-built barn today. 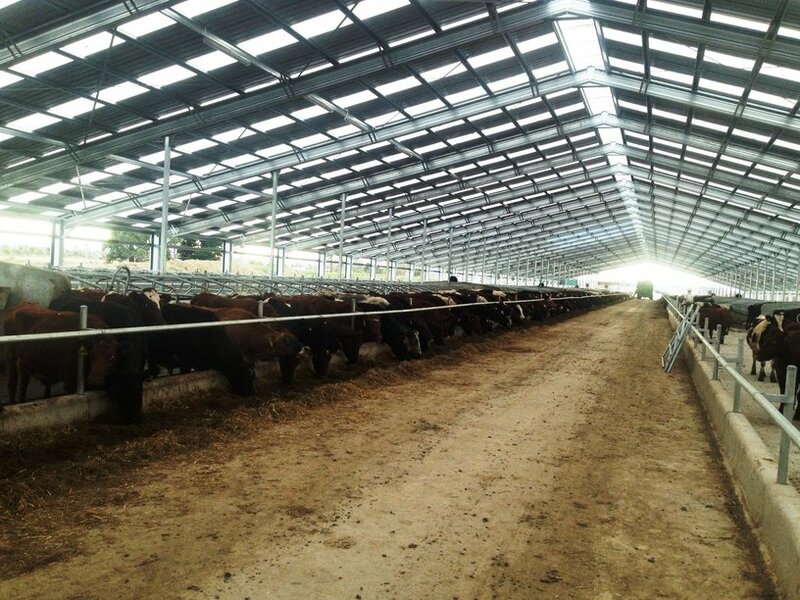 If you need a roof over a feed pad, then Specialised Structures have got you covered! Copyright © 2018 Specialised Structures NZ Ltd.